We now have extra LOCOSYS charging cables available for $15 each. Now you can have a charger at home and a second charger along so you will always have a fully charged unit ready to go. This cable works with any USB Car Adaptor, Phone Adaptor, or Wall Adaptor! 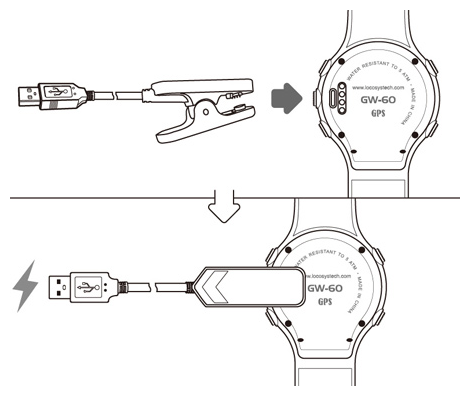 (Remember, the GW-60 has a 2 month battery life when used as a watch, and about 6 hours when used as a GPS). 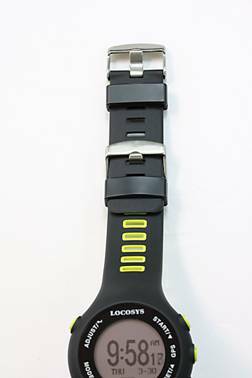 We also have a LOCOSYS Wrist Band Extenders available for $15 each. 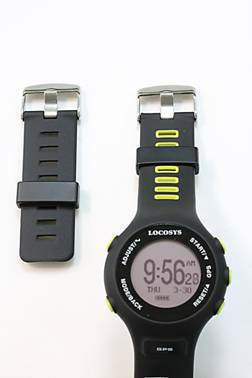 You can use this extender to allow you to wear the GW-60 over your wet suit or drysuit, or over your coat for cold weather use. 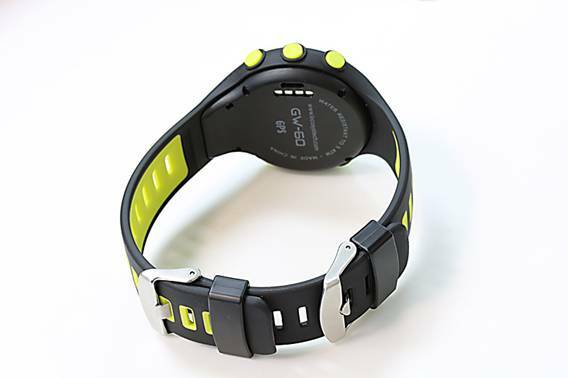 Also, some Australian Windsurfers and Kite Boarders prefer to wear the GPS on their forearm instead of their wrist. We are here to answer your questions before and after your purchase. Free Lifetime Tech Support for all our Customers.